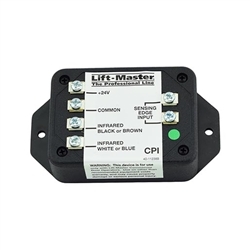 The 041K4629 is an interface module used in conjunction with LiftMaster commercial photo eyes. 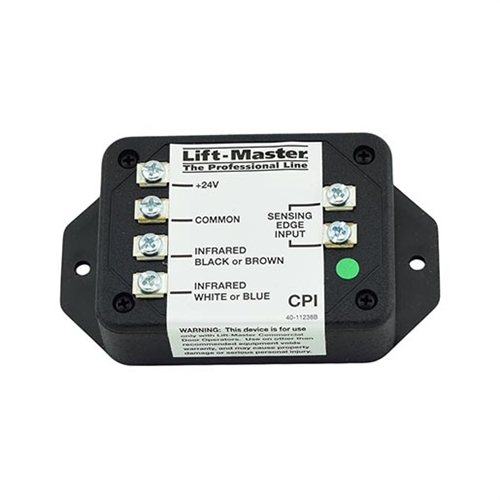 Typically used on mechanical operators and provides a Normally Open contact. Also known as: 1C4489, 41C4489, 41K4629, CPI.